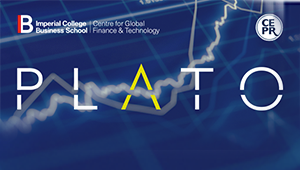 On the 28 June, Plato Partnership, the Centre for Economic Policy Research, and the Imperial Centre for Global Finance and Technology, will be hosting the 2018 CEPR-Imperial-Plato Market Innovator (MI3) Conference on Market Structure in Europe and Beyond. The programme of the conference will consist of accepted and invited academic papers, panels with leading industry experts, and keynote speeches from, among others, Tilman Lueder, Head of Securities Markets, European Commission. 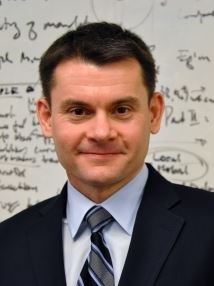 Ahead of the event, we have captured the thoughts of Andrei Kirilenko, Director of the Centre for Global Finance and Technology at the Imperial College Business School and member of Plato MI3’s Academic Advisory Board. There have been many exciting developments since last year’s inaugural CEPR-Imperial-Plato MI3 conference. Importantly, in December 2017 the Centre for Global Finance and Technology that I lead at Imperial and the Plato Partnership signed a three-year strategic agreement with the purpose of building European Market Structure Research Academic Network. 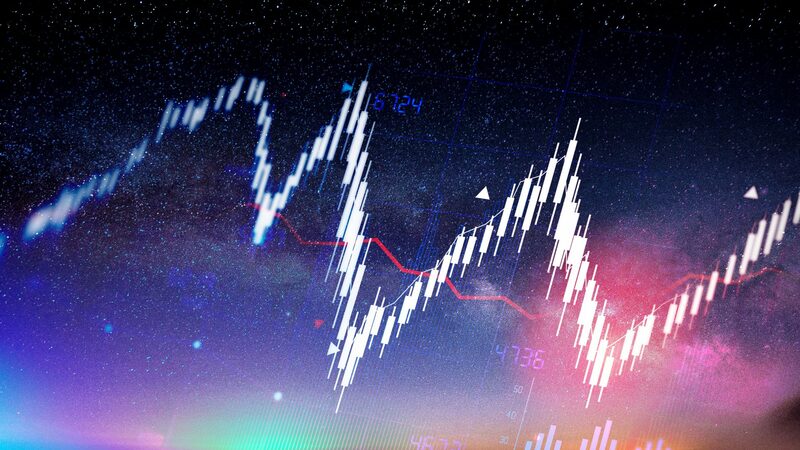 The purpose of this effort is to facilitate independent academic research on the evolving market structure of European equity trading post-MiFID II/MiFIR. The 2nd CEPR-Imperial-Plato MI3 conference, which is scheduled to take place at the Imperial College Business School on 28 June, 2018, will feature talented research teams that are a part of the academic network we are building. Another important development that took place since the last conference is the selection of BMLL Technologies as the data vendor that will enable independent academic teams access to complex data associated with the Plato Partnership. BMLL Technologies is a Cambridge University spin-off focusing on machine learning of order book and transaction-level data. Why do I consider having a professional data effort so important? Because I believe that major advances in academic Finance essentially follow access to professionally collected and stored data. For example, workhorse asset pricing models, including the CAPM (1964) along with the Nobel Prize-winning research on the efficient market hypothesis (1965) would never be possible without the establishment of the Center for Research on Security Prices (CRSP) at the University of Chicago in 1960. With CRSP professionally collecting time series equity data, academic community could gather around a data source and make critical and verifiable intellectual contributions. I hope that BMLL serves a similarly important function by enabling European Market Structure Research network teams to come up with and test truly the next generation of ground-breaking developments in finance. These developments will likely fall into three areas – information, liquidity, and execution. Not coincidentally, these are the focus areas of three academic sessions we have assembled for the 2018 conference. All the papers are quite amazing, but I am particularly curious about the session on execution as MiFID II placed very significant reporting requirements regarding best execution making it a critically important area for independent research. Hope to see you all at Imperial on June 28th for a truly exciting day of learning and networking!